Rosie was a master potter who had not been able to work her art since she was a young woman. Suffering with depression for years, Rosie moved all over the country trying to escape her world. One day she wandered into Trail and decided to stay. She met with the CDS job developer and her love of pottery was clear. 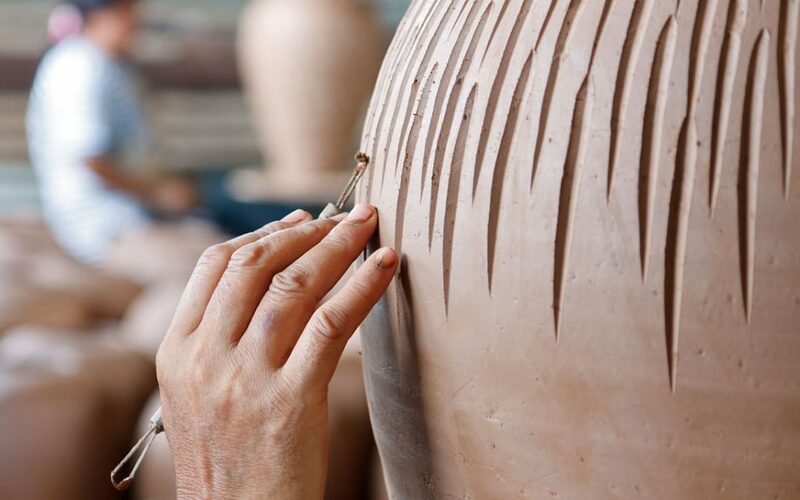 Rosie wanted to start her own business and work from home, selling her pottery in local stores. The job developer worked with her to find the funding to pay for start-up equipment and stock. Today she is producing exquisite pottery pieces sold throughout the Kootenays.